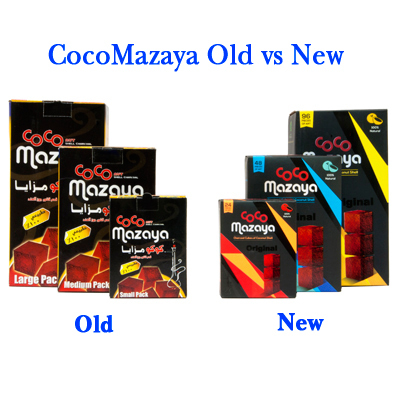 CocoMazaya coconut shell hookah charcoal. Shape: CUBE. 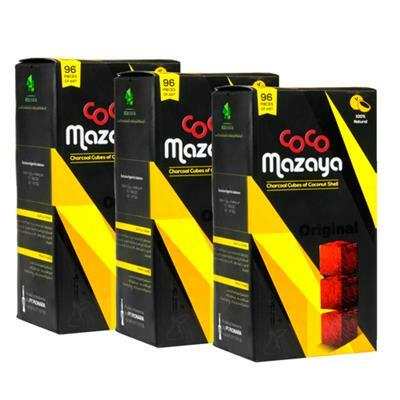 Best natural charcoal for hookah pipes. 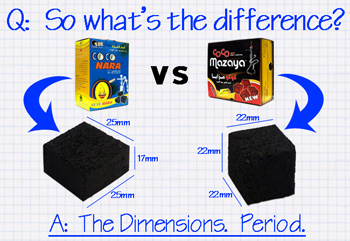 Dimensions 22x22x22. 96 pieces of art each.